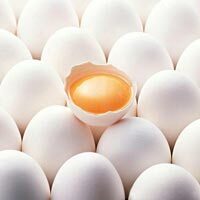 Based in Haryana, we are a well-known Manufacturer and Supplier of an extensive range of Poultry Eggs. Being a customer centric company, we make sure that Poultry Eggs are not exposed to herbicides, pesticides, or other harmful chemicals. 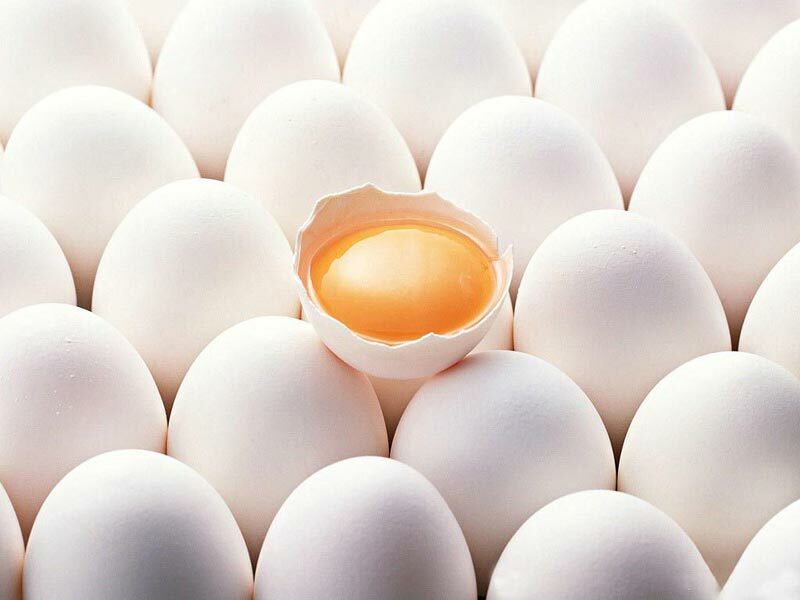 Quality assured Poultry Eggs are full of proteins and vitamins. 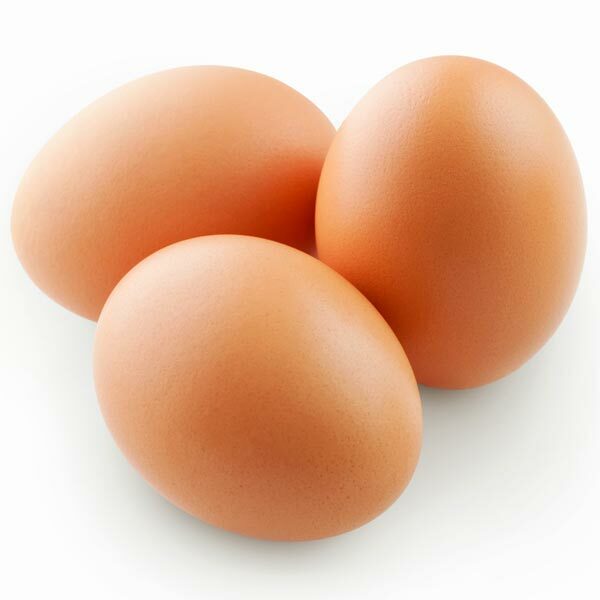 You can purchase both Brown Poultry Eggs and White Poultry Eggs from us at competitive prices. We are known for our prompt delivery.